Think, for a moment, about water. It’s so commonplace we barely notice it. It’s silent and clear, almost invisible. Yet it’s more precious than diamonds. We all need to know how to save water and why it’s important. After all, none of us can live without it! 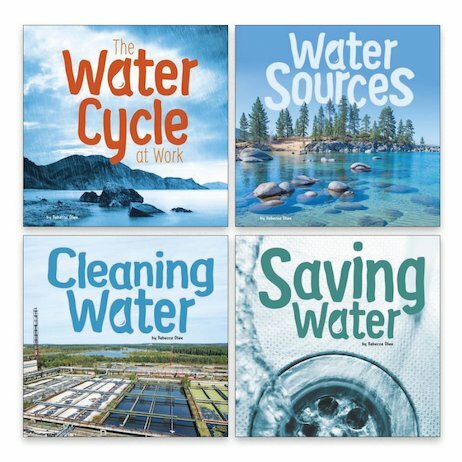 Now this series gives you the essential facts about water in an engaging way that puts you in charge of your everyday actions. Find out where water comes from, how the water cycle works and how dirty water is cleaned. Plus, find out how you can help to save water!